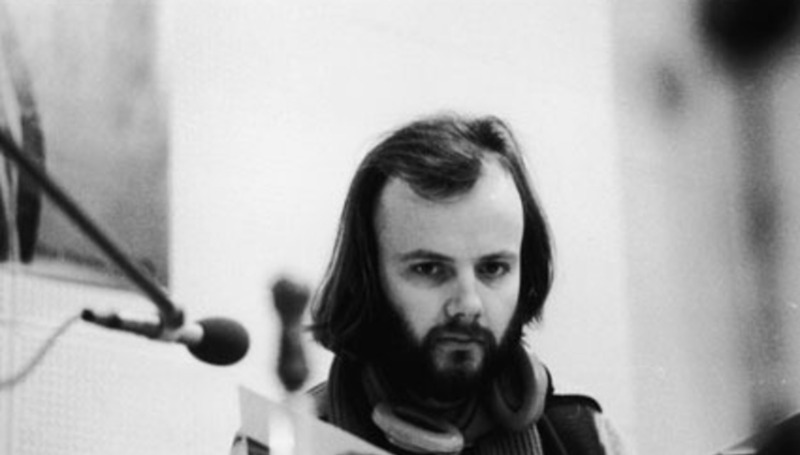 It's hard to believe it has been seven whole years since the passing of John Peel. Naturally, there has been a bunch of stuff across the internet to remember the man. Obviously, there's a Twitter hashtag, which is #keepingitpeel, more found here. Here's the official Keeping It Peel website, too, where there's much, much more stuff around Peel himself, including a lovely podcast. Today (October 25th) is a day designated for bloggers, tweeters, facebookers… and for you, who tuned in to Radio 1 every night to hear John Peel’s dulcet tones. Also to hear some sometimes strange noises coming out of your radio. On this day – October 25th – we commemorate and celebrate the memory of one the most influential DJ’s who ever was. How we do that is by posting on Facebook or writing a blog, or tweeting a link (using the hashtag #keepingitpeel) with your favourite Peel Session track. In addition to all this, there is the upcoming John Peel lecture, which takes place on Monday, October 31 at the Quays Theatre, The Lowry in Salford. This year it is being given by Pete Townshend, who is asking/answering the question "Can John Peelism survive the Internet?". We've got a preview for that by Kevin EG Perry coming up, but in the meantime more information can be found here. A couple of years ago we posted an extensive list of playlists of the Festive Fifties, for Spotify. Get that here and/or discuss Peel in this thread. Of course there was the music. But here's one of my personal favourite things he ever did: it's him talking about beards on his Room 101 appearance some time ago. Click here to watch it.